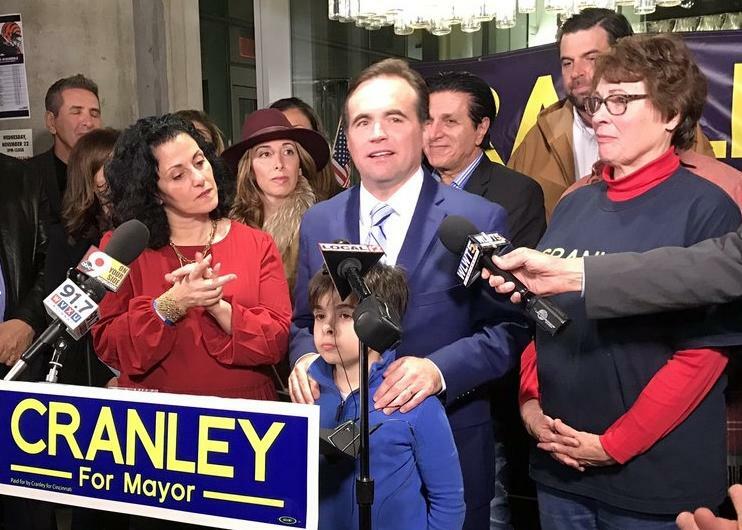 Mayor John Cranley was re-elected to lead the city for another four years. John Cranley won another term as Cincinnati 's mayor, defeating Council Member Yvette Simpson by a wide margin. 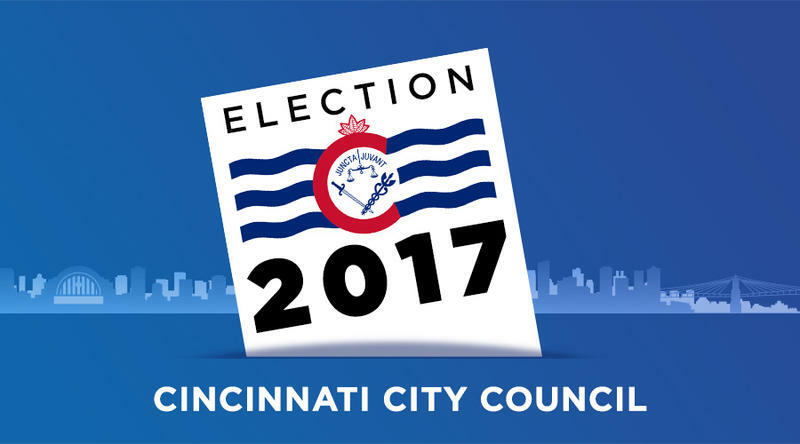 All six Cincinnati City Council incumbents were re-elected Tuesday. They will be joined by two new Democrats and one new Republican on council. And Ohio voters rejected Issue 2, the Ohio Drug Price Relief Act, and voted for Issue 1, an expansion of crime victims' rights known as Marsy's Law. Joining us to analyze the results of yesterday's election are WCPO.com/WCPO Insider Government and Political reporter Amanda Seitz; Cincinnati Business Courier staff reporter and columnist Chris Wetterich; WVXU politics reporter Howard Wilkinson; and WVXU city hall reporter Jay Hanselman. 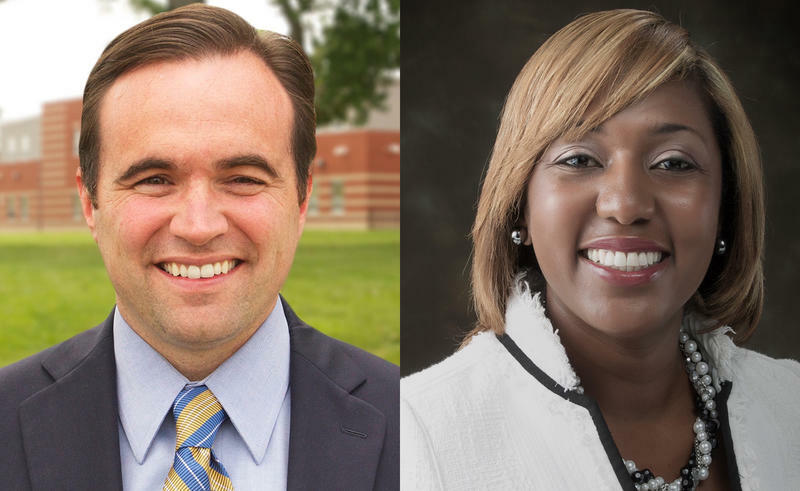 John Cranley has won another four years as Cincinnati's mayor in a romp over Council Member Yvette Simpson. All six incumbents were re-elected to Cincinnati City Council Tuesday night, but the battle for the ninth and final spot went right down to the wire. And it may not be over yet.